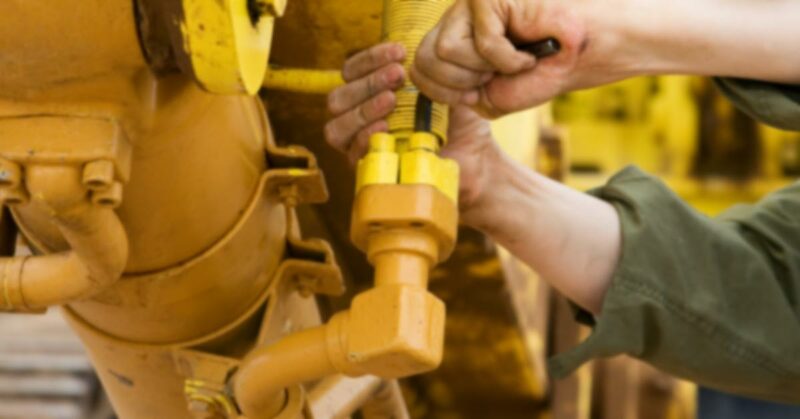 The parts, components, and preventive and repair maintenance you need to keep going. 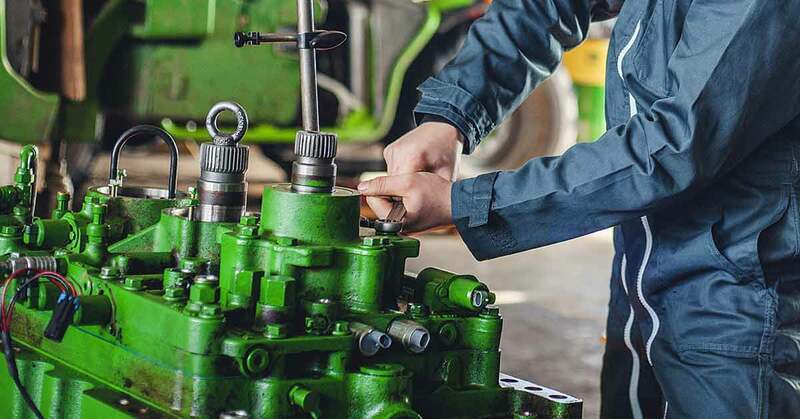 We carry the largest inventory of industry-leading original parts, oils, and filters for industry-leading construction. 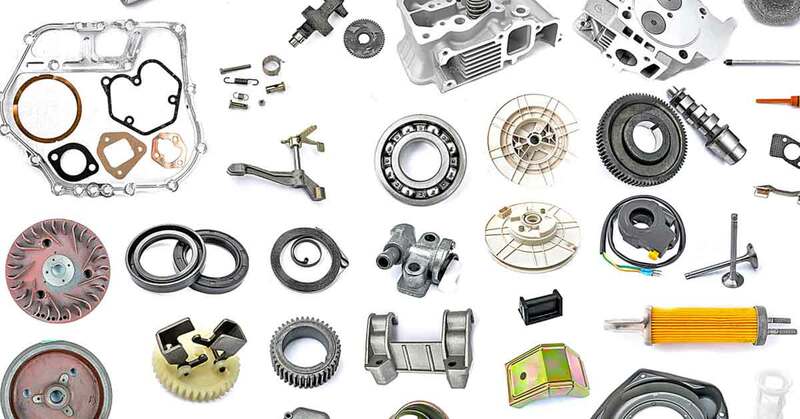 Interested in our parts and services?